Address: 29 South 10th St. 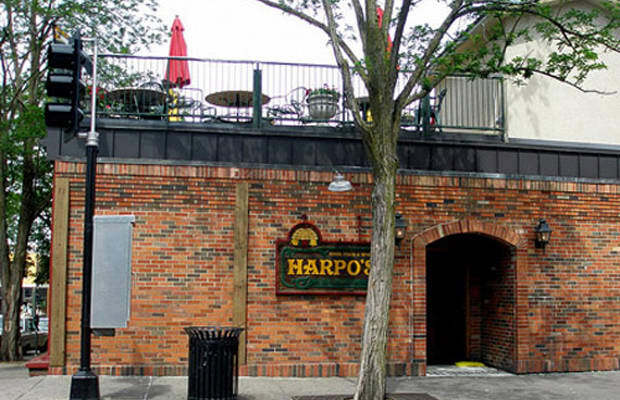 There are a couple of Harpo's now that the empire has expanded, but this one was first and this one's still best. Great happy hour and a dorked-out trivia night, provided you're actually around after the happy hour.